Fondly called lo Stivale (the Boot), this country is well-known and often thought of, for good reason. Its rich history, art, culture, cuisine, fashion, and naturally stunning beauty draw millions of tourists each year. It is a rather good study of contrasts, coming together into a harmony that appeals to all of us. And how not? It just happens to be home to 51 World Heritage Sites, the most in the world. All of these things together bring it to the status of 5th most visited countries. Below is a list of four towns or regions that are definitely on your list. (And if they aren’t yet, they should be. Trust me.) 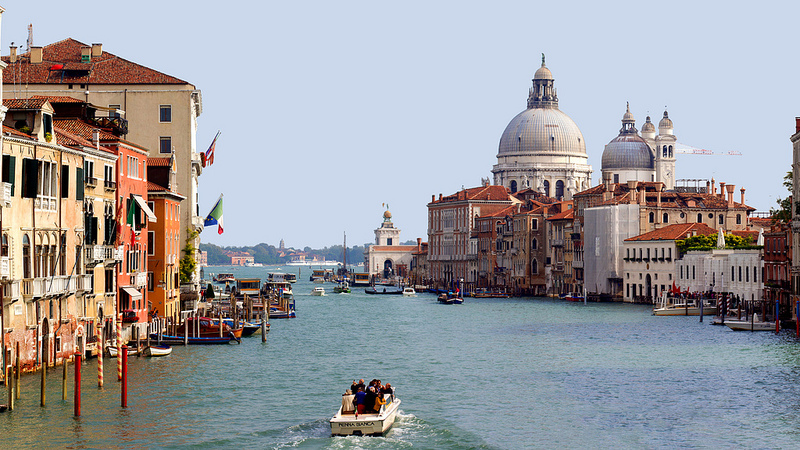 These are Rome, Amalfi Coast, Tuscany, and finally Venice. Of course, within each of these areas a visitor can get overwhelmed and miss the best of it. So after a bit about each place as a whole, I have also included a description of a couple of places that, in my opinion, are perhaps more important than the rest. (And in case they don’t interest you, or you want to see more, there are a few others simply mentioned.) And all of that is matched with a snippet of intriguing history. 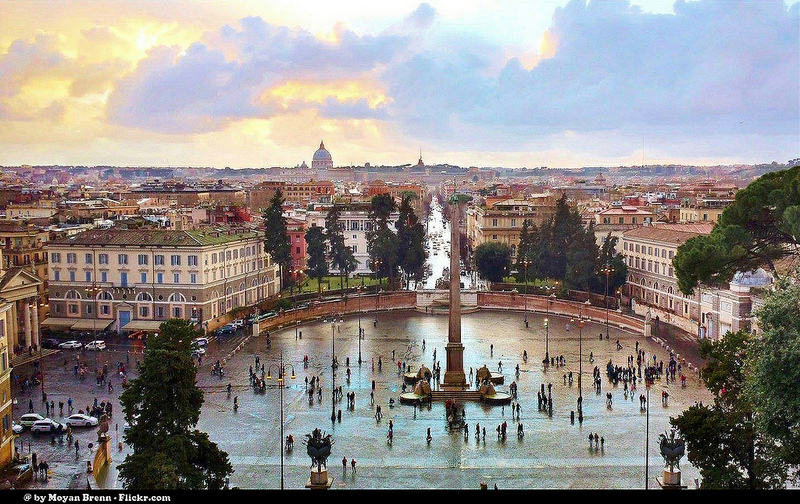 The capital of Italy. Resting along the shores of the Tiber river its history spans more than two and a half thousand years. Notably, at the rise of the Renaissance age its aim was to become the world’s cultural and artistic center. It did become one of the first major centers of the Italian Renaissance, and then both the Baroque style and Neoclassicism. Artists of all sorts flocked to Rome, making it their home of creation and invention. Within Rome are some of the most visited tourist attractions in the world including, but definitely not limited to, Vatican City and the Colosseum. Built in the 1st Century AD of concrete and sand it is the largest amphitheater ever built. Holding between 50,000 and 80,000 spectators it was initially used for gladiatorial games and public spectacles (such as animal hunts, executions, and dramas). Later it was used for things like housing, workshops, and a Christian shrine, to name just a few. Although partially damaged, it is still one of the most popular tourist attractions of Italy. I mean, who doesn’t think of the Colosseum when picturing Rome, right? Iconic. Dedicated nearly 1,900 years ago (about 50 years after the Colosseum), this circular building is one of the best preserved of Ancient Rome. 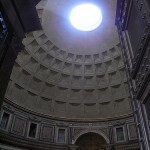 With its 16 towering columns of the portico and the fact that the Pantheon’s dome is still the world’s largest unreinforced concrete dome, it is one of the most magnificent glimpses back in history. Extras of Interest: Saint Peter’s Square and Basilica. Vatican Museums and the Sistine Chapel. Trevi Fountain. Spanish Steps. Piazza Navona. Food Tours! Home of some of Italy’s most outstanding scenery, this area has dramatic cliffs from coastal mountains dropping suddenly into the sea, towns nestled into the ravines and cliff sides, lush forests, and coastal splendors. 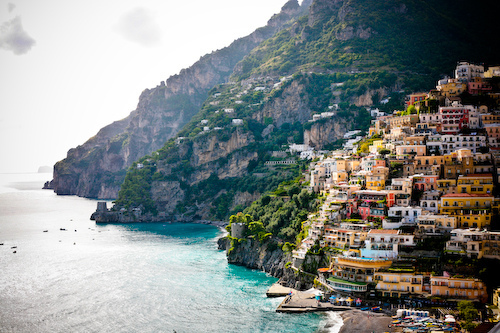 The most famous towns, Amalfi, Positano, and Ravello, have captured the eye and inspired artists for centuries. Once the capital of the maritime republic, it is now home to majestic beauty, top hiking spots, superb restaurants and hotels. 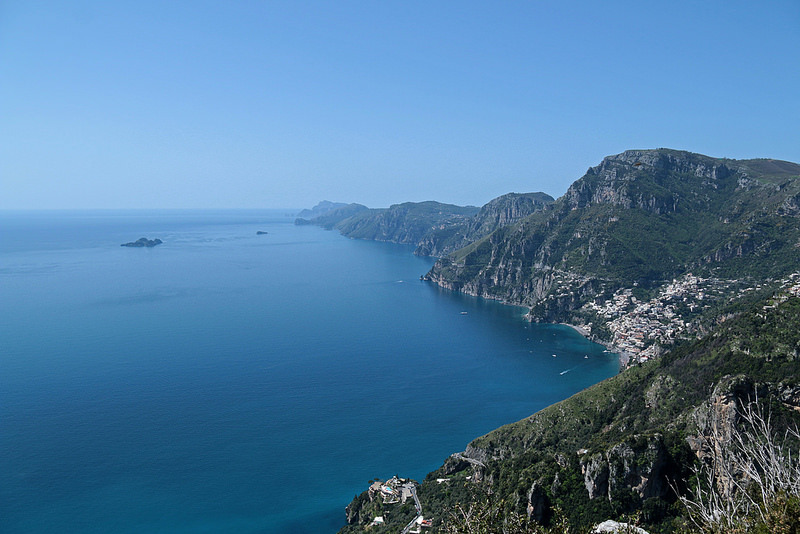 As mentioned, the Amalfi coast is one of the best places to hike in all of Italy. If you have time for it, and getting out to stretch your legs in nature is something you would like, do it here! On this “Trail of the Gods,” you will see vineyards, caves, a gorge, and overall breathtaking views. Taking 4 1/2 or so hours, you will have a great opportunity to escape the crowds while experiencing the beauty of the region. Extras worth seeing: Villa Cimbrone, Ravello. Duomo, Amalfi Town. Castello di Arechi, Salerno. Spiaggia di Laurito, Positano. Rates by Forbes as one of the world’s most beautiful cities, this “Athens of the Middle Ages” is absolutely famous for its artistic, historic, and architectural heritage. It has been said that every time you visit: a different city you will see, for it is full of sights, sounds, smells, and experiences. You can even stand in the same place at different times of the day and it will feel like a completely different Florence. For fashion lovers as well this is a city of fame, for here was Gucci born, as well as Roberto Cavalli (whom we can thank for jeans’ sand-blasted look). 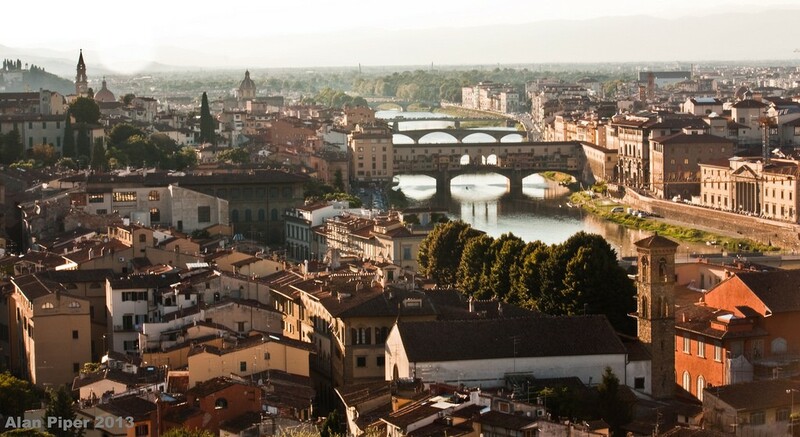 Must-sees include: Uffizi Gallery, Piazzale Michelangelo, and Galleria dell’Accademia. If you are interested in both the stunning countryside of Tuscany, along with some of the best wine tasting (which, of course you are), you must drive through Chianti! Visitors will be able to travel past vineyards, rolling hills, charming country homes, parishes, and olive groves. 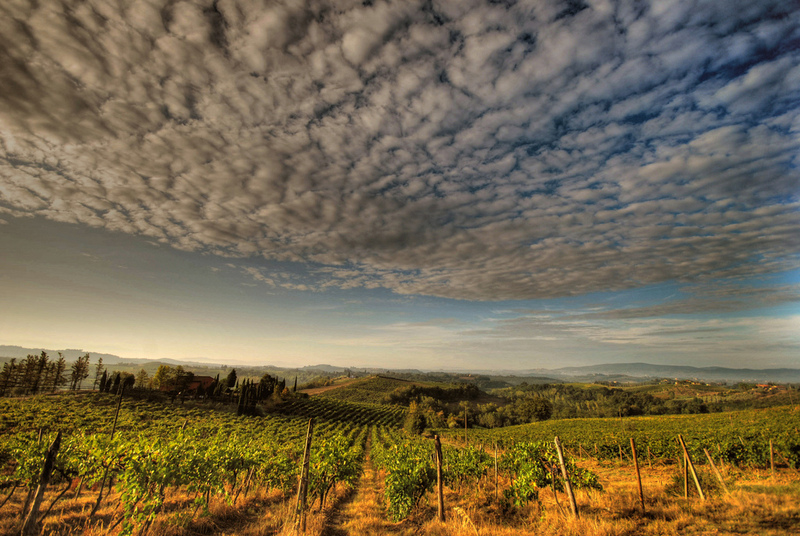 Along with the quaint country villages, Classic Chianti also borders both Sienna and Florence . Extras of interest: Pisa (the town and the leaning tower). Montepulciano. Val d’Orcia. Lucca. San Gimignano. Elba. Rising out from the waters of the Laguna Veneta, Venice is a group of 117 small islands separated by canals and linked by bridges. This city has long been renowned for its beauty of setting, architecture, and artwork. Nicknamed “The Bride of the Sea”, it is truly as resplendent as the name suggests. How could this not be mentioned? The ultimate Venetian experience: resting in the long narrow boat while the traditionally dressed gondoliers take you on a languid voyage through some of the city’s inner waterways, crossed with those beautifully ancient stone bridges (mentioned earlier). Of course! Originally the chapel of the Doge (that is, the chief magistrate of Venice), and sometimes nicknamed “the church of gold”, St. Mark’s is one of Venice’s most famous churches. 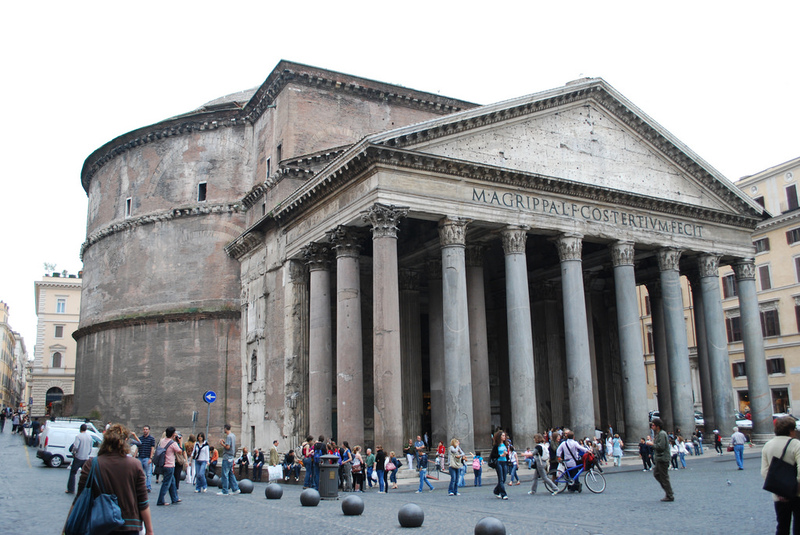 Along with that, it is one of the world’s best known examples of Italo-Byzantine architecture. 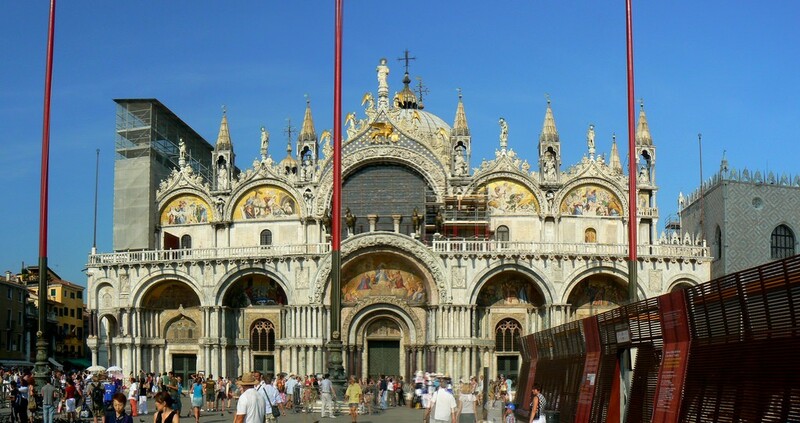 Connected to the Doge’s Palace, the Basilica draws visitors from around the world with its detailed design and gilded mosaics. Located in St. Mark’s square, the so-called “drawing room of Europe”, it is one of the most valuable treasures of Italy. Extras to see: Doge’s Palace. Murano Glass Showroom. San Georgio Church. Burano. La Fenice Theatre. So, there you have some of the best places of Italy, the boot with so much to offer. I hope this has helped you to decide where to go on your next trip. But, you may have noticed that I didn’t exactly give you a schedule of how to fit all of these wonderful places into your next vaycay. That’s where we come in. We would love to help you plan! Working with you to schedule a feasible trip, we will also get you amazing rates on hotels, restaurants, tours, and transportation. 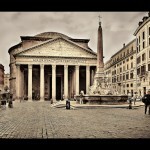 Take a look at our example of an Italy itinerary below (which includes the sights listed above). And let us be the guide to your next adventure! Contact WrightStone Custom Travel today.